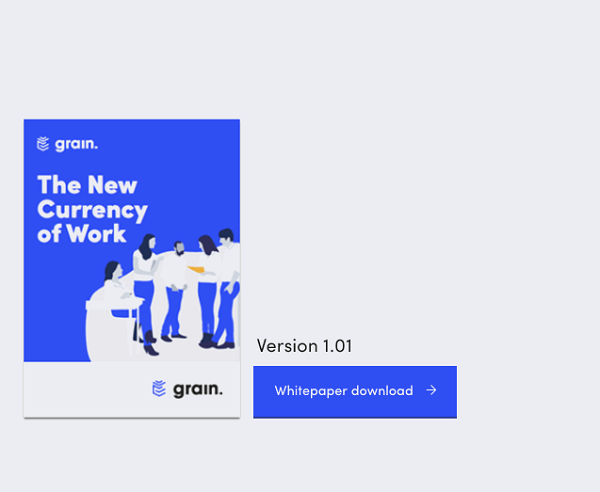 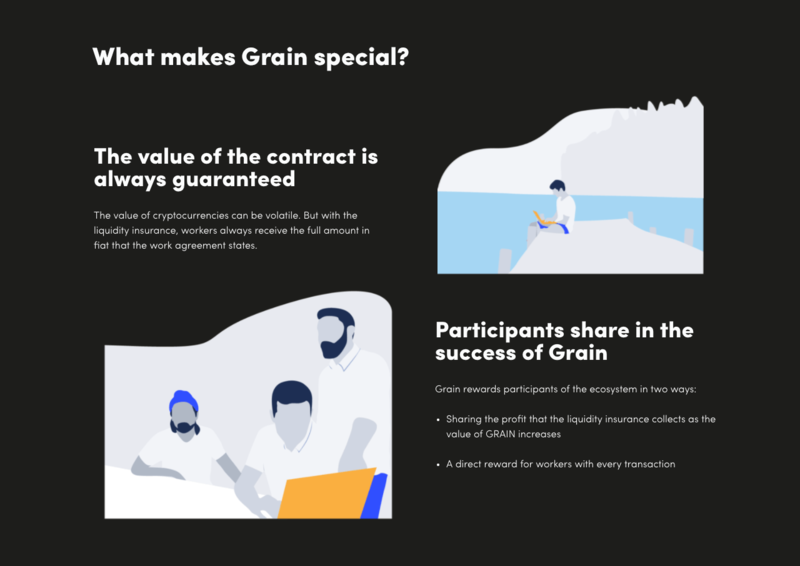 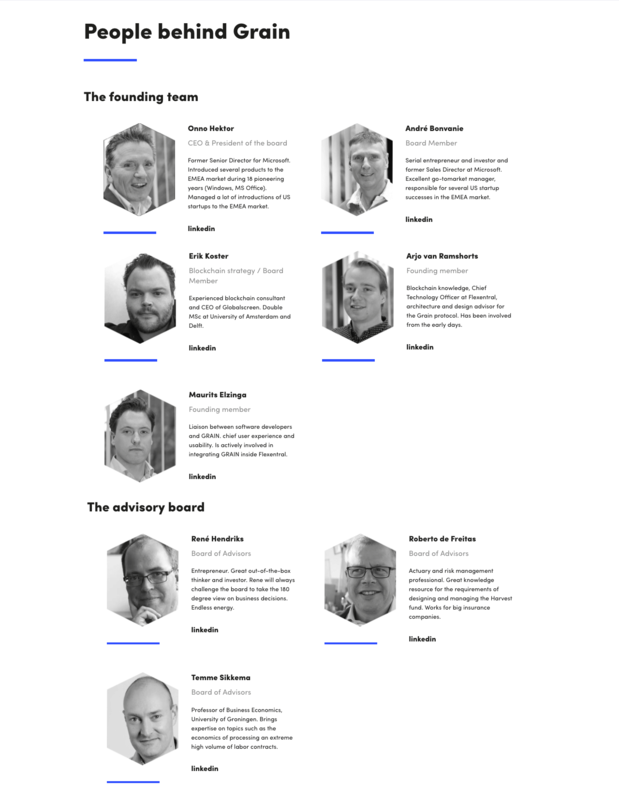 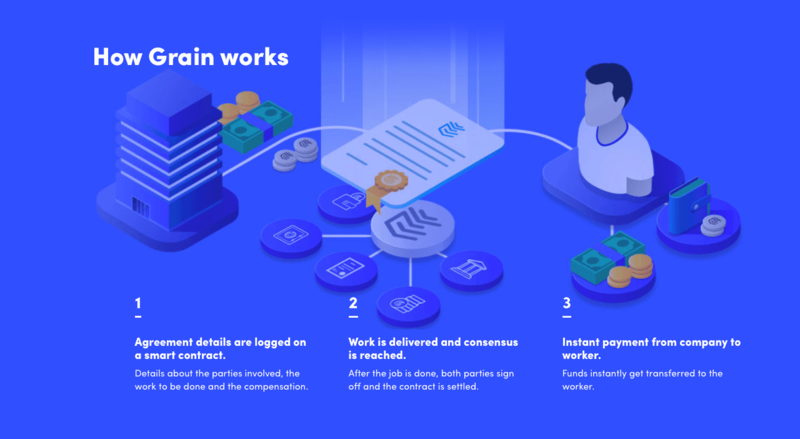 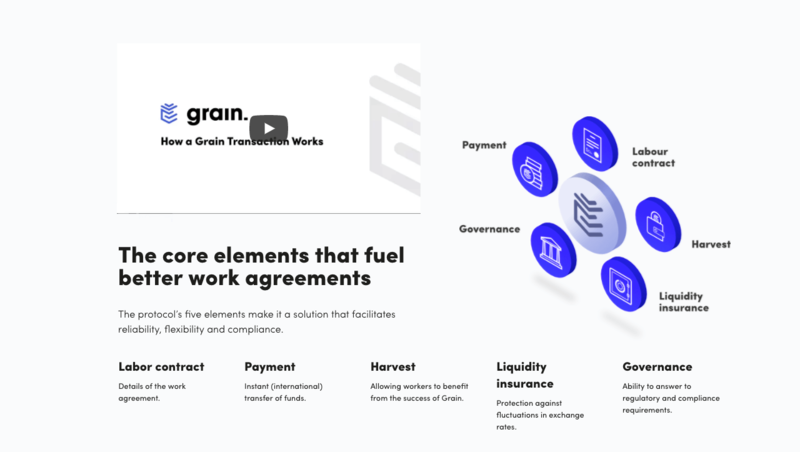 As the presale of our GRAIN token is almost off to a start, we’re happy to announce the necessary steps to participate. 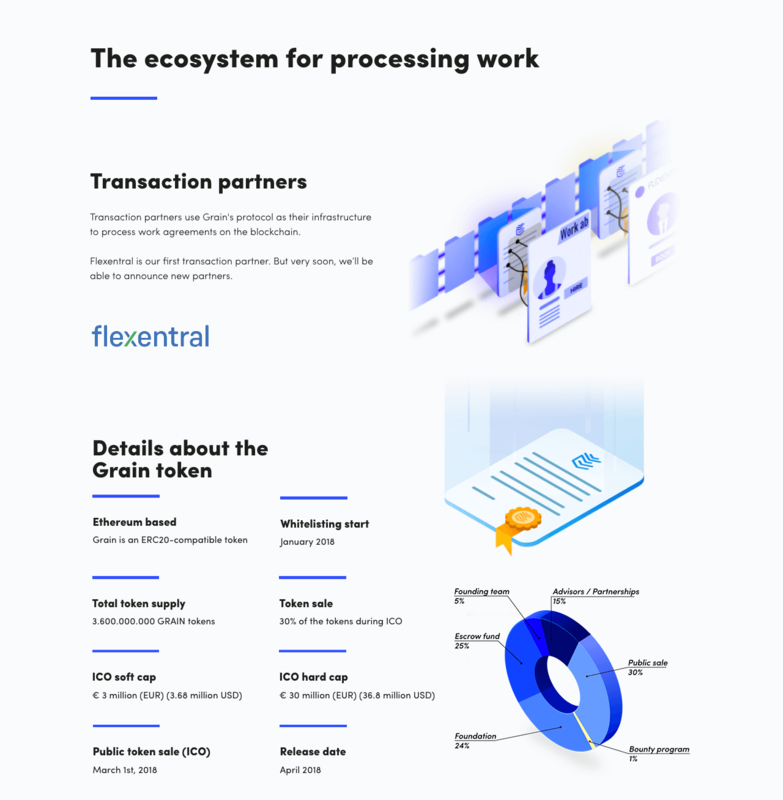 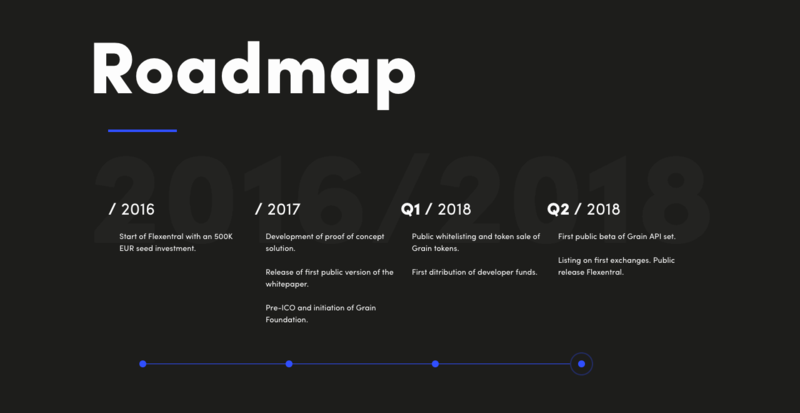 We’ve been getting a lot of questions from the community on how to participate, so this post should contain all the answers you’re looking for. 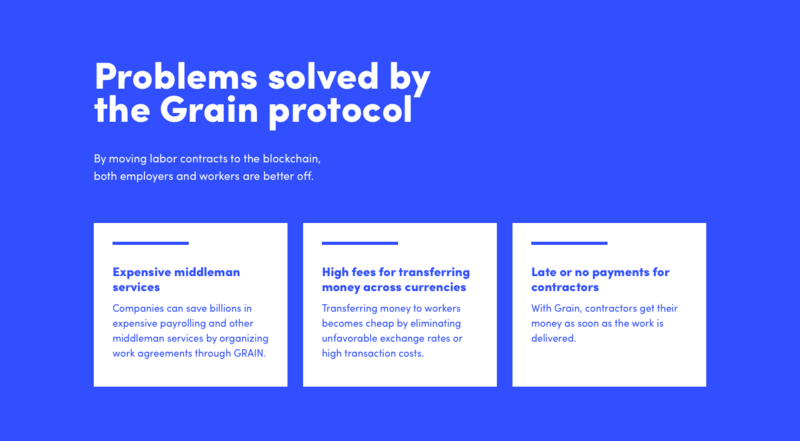 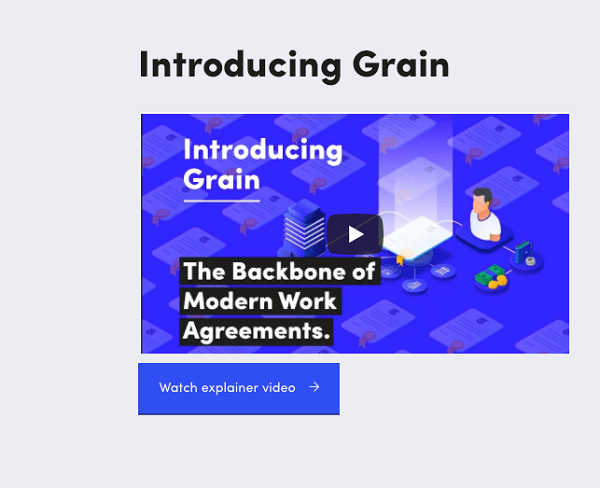 In the past week alone, we’ve been getting hundreds of questions regarding Grain and the presale.